By defining and implementing a sustainable strategy, companies not only achieve long-term societal and environmental benefits but are also more likely to perform better economically and financially. inclsve supports companies of all sizes in the development of a comprehensive inclsve sustainability strategy. In our work as coach of various producer organisations and cooperatives in Asia, West/East Africa and Latin America, we have seen the success of our methodology. We are convinced that a trainer, based on his or her experience in the corporate world, acting as a facilitator who is leveraging the ideas and creativity of the people within the organisation, will enable participants to create new useful knowledge. 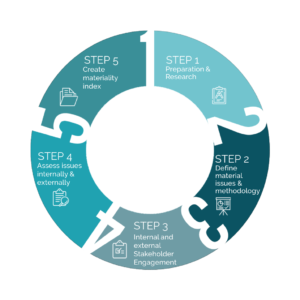 We support the continuous improvement of Wolters Kluwer’s sustainability strategy by implementing our inclsve solutions. 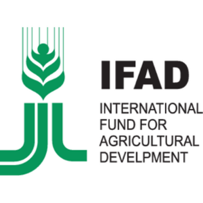 inclsve collaborates with SNV as project leader in the 4P program of the International Fund for Agricultural Development (IFAD) of the United Nations in the inclusive finance part. During this program, inclsve trained local consultants on inclusive finance, making companies finance-ready. 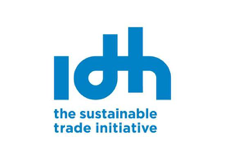 inclsve has developed The Sustainability Initiative Fruit and Vegetables (SIFAV) for the Sustainable Trade Initiative (IDH). This project assists smallholders to generate more income amongst other issues related to marketing, pesticide usage, labor conditions, etc. Using a myriad of different finance opportunities, small holders are supported to improve family income. Interventions for these topics are outsourced via a tendering process. 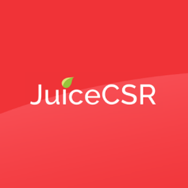 inclsve manages the Juice CSR Platform (http://juicecsr.eu/) to improve the sustainability of juice supply chains. This platform is a vision-driven group offering a space for collaboration and continuous improvement where all sector and supply chain stakeholders are included. The Platform enables stakeholders to work together to find solutions to common CSR-related opportunities, challenges and concerns. Together with the Juice CSR platform, we work to strengthening farmers’ organizations in Thailand, strengthening their position towards the buyers of the big processors. Our special focus is on involving producer groups and business in the pineapple sector in Thailand. Since 2016, inclsve works with Enabel to develop marketing coaching projects for cooperatives and small farm operations in Tanzania and Vietnam. These coaching projects include training on acquiring finance from national and international institutions. 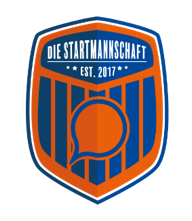 As member of DieStartmannschaft, a mentoring program of the AXA StartupCenter, inclsve consults and supports start-up companies on strategy, business development and sustainable practices. More precisely, we provide presentations, coaching and business training on sustainability practices in companies. Moreover, we organize and participate in events to drive bringing together start-ups and important stakeholders.